• Use two circuits for switching functions or one circuit for on & off. 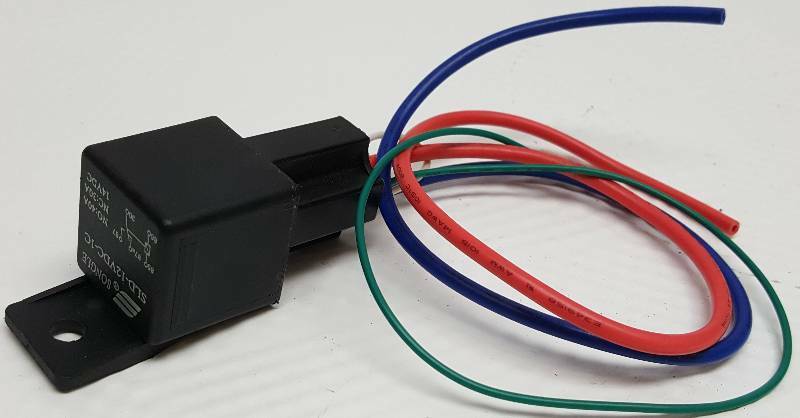 The ProLink SPDT40P features an integrated plastic mounting tab with compression-fit case, high-quality copper coil windings, high-current contacts and is manufactured under strict ISO standards. 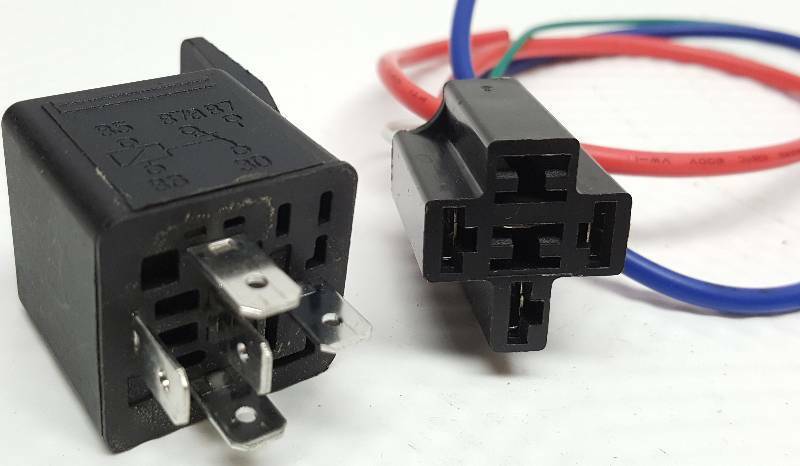 The SPDT40P also meets a minimum rating of 40 Amps on the normally open contact leg (87a), and 30 Amps on the normally closed contact leg (87). 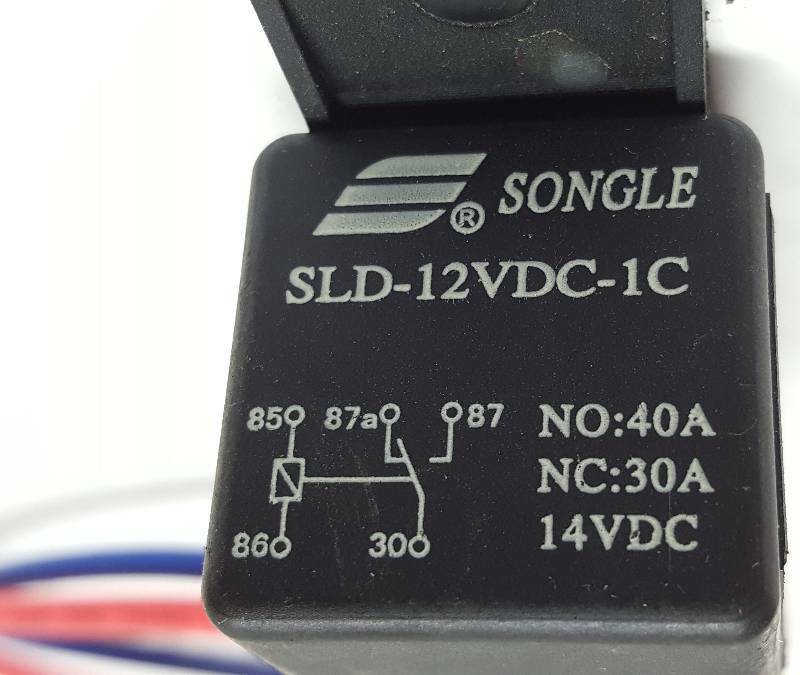 With a higher current capability than the venerable industry standard Bosch relay, the ProLink SPDT40P is the best choice for your single-pole double-throw relay needs!